"Currently we are rebranding Mombasa and we could not have done this as successfully without the work of the project. Mombasa’s beach product is not just sun and sand, it is about the environment which the visitor is in whilst they are here. The beach operators play a big part in ensuring this environment is positive." 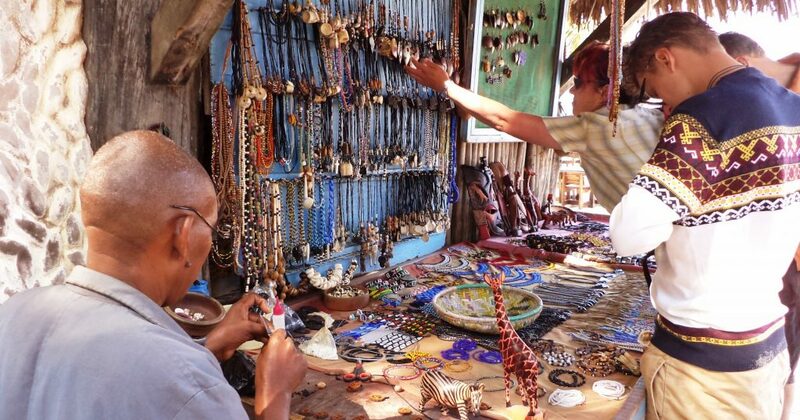 This case study shows how the Kenya Coast and Tourism Association (KCTA) has worked with the Travel Foundation to improve opportunities for local beach-sellers and enrich the experience for visitors to the Mombasa coast. Together, we have helped beach-sellers to improve their ability to make a living from tourism, while ensuring that tourists enjoy the experience of interacting with them, without feeling ‘hassled’ As a result of the project, customer complaints have been reduced, holidaymakers are benefiting from a more relaxing holiday, the relationship between hotels and beach-sellers has been transformed and beach-sellers have gained vital new skills and opportunities. Collaborated with all the local stakeholders. Worked with eight trade associations to produce formal guidelines for codes of conduct. Trained over 500 beach sellers. Supported hotels and beach sellers to work together for mutual benefit.